Make your classic earn its keep! How about using your classic car for the occasional wedding! It’s a great way to share the experience and show off your classic as well as making someone dream come true on their special day. 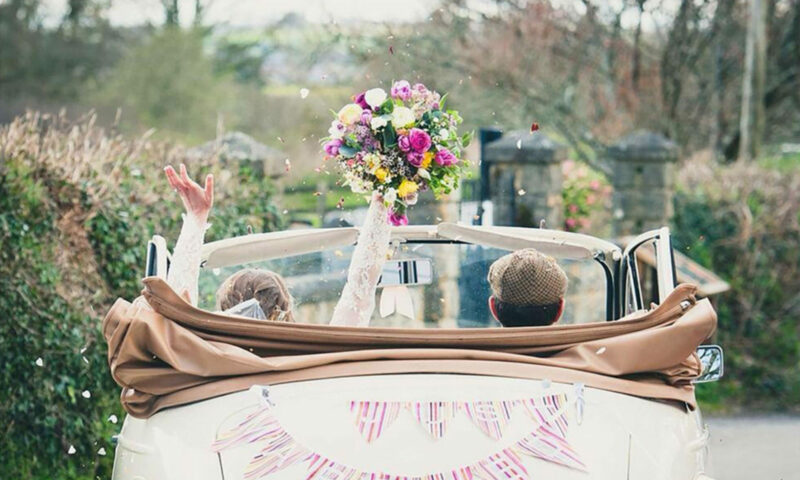 We have a simple set up at Devon Classic Wedding Cars. If you have a suitable classic then we will include it on our website and promote your car as part of our marketing. We handle the enquiries booking, communication and payment and we take a £50 booking fee to cover our cost, the rest of the payment is yours. The minimum charge for a wedding is 3.5 hours at £80 per hour £280. Some cars may demand a higher rate we can sort this out with you. If you are interested in making your classic earn its keep then just give us a call on 079818715039 and we can have a chat about the possibilities. ©2017 All rights reserved. Website by Droplet Media.